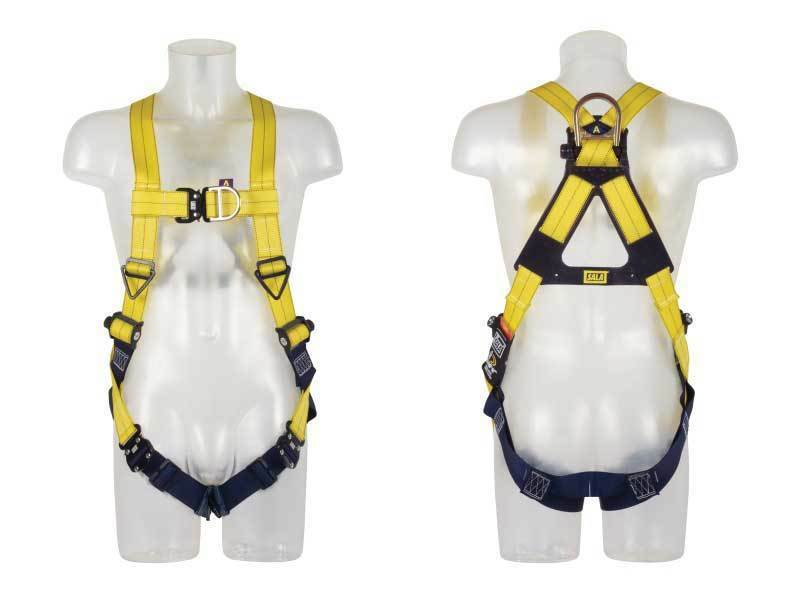 This is a twin point Delta harness allowing attachment to either chest or back for fall arrest and has the advantage of having quick connect buckles. It features the patented Delta™ No-Tangle Pad for extra comfort throughout the neck, shoulders and back. 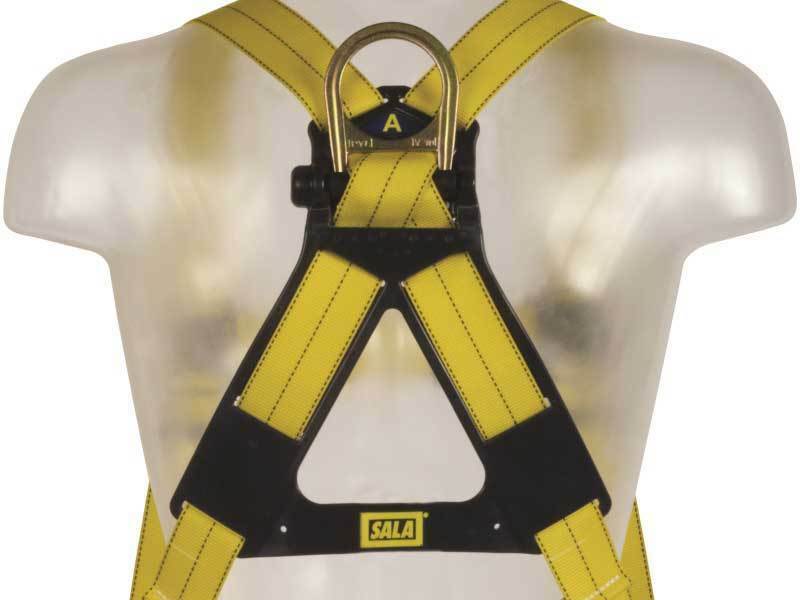 The design holds the shape of the harness, making it easier to put on. This added comfort and ease of donning has greatly improved worker acceptance and reduced the probability of improper use. 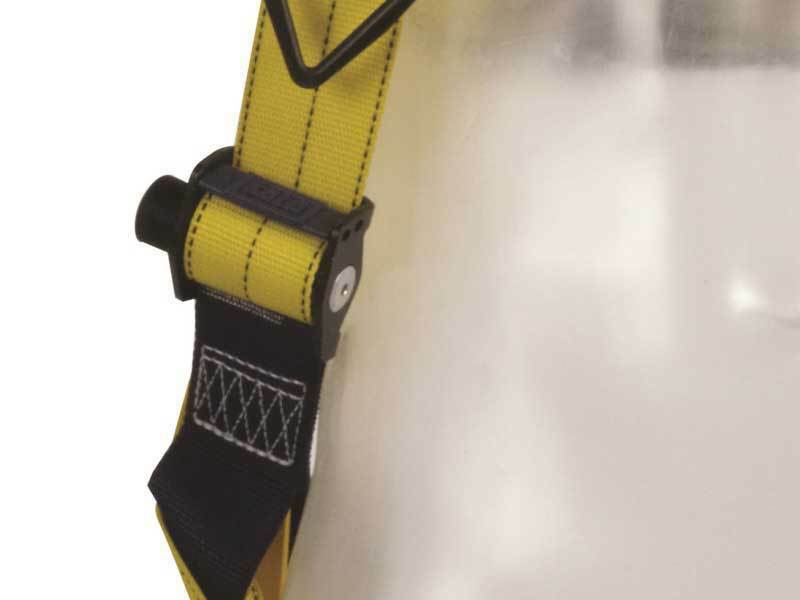 The patented “stand up” D-ring helps to connect to your fall arrest device. The Delta also features liquid resistant webbing and revolver vertical torso adjusters that offers simple and fast adjustment which eliminates loose ends and locks into place preventing slippage.